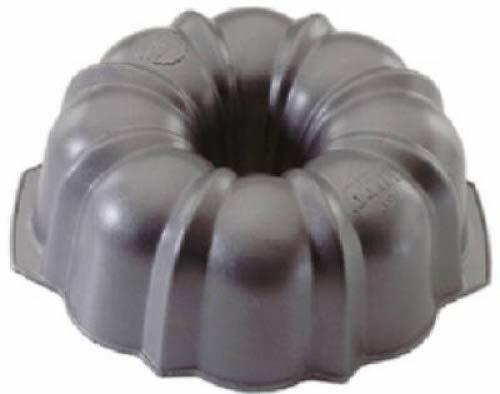 10.5x3.75 12C Bundt Pan by Nordic Ware at Seasons Cafe Bakery. MPN: FBA_50037. Hurry! Limited time offer. Offer valid only while supplies last.